At Frog City RV Park, we offer a variety of amenities that make us a go-to pitstop for road warriors. 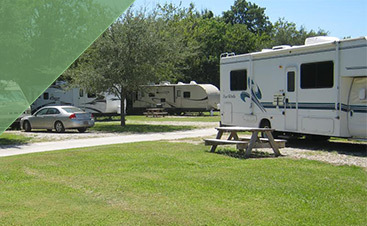 When you are looking for a clean, safe, and comfortable RV park on the freeway from Florida to Texas, you can trust Frog City RV Park to provide everything you need, including propane fill ups! The last thing you want to do is run out of fuel on the road. This is certain to cut your trip short and cause stress for you and your family. 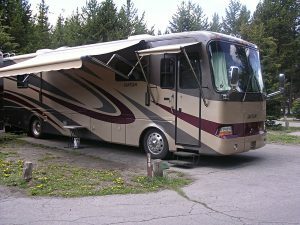 We understand that keeping your RV well-fueled is key to having the best, most relaxing experience on the road. That is why we offer a convenient propane filling station at our RV park! 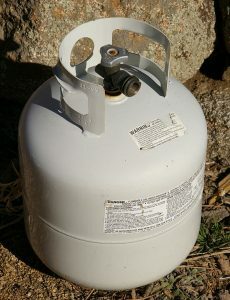 Regardless of the amount or brand of propane you desire, we can help you here at Frog City. Come stay with us for a peaceful night of sleep (or stay a little longer! 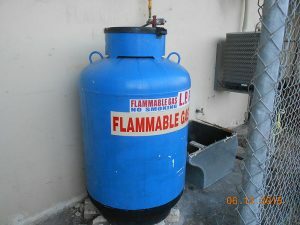 ), and rest assured that you can fill up your RV with all of the propane you need. Conveniently located by our exit so you can fill up and go, you can come visit Frog City and leave fully prepared for the road. All types of brands—call and ask for yours! 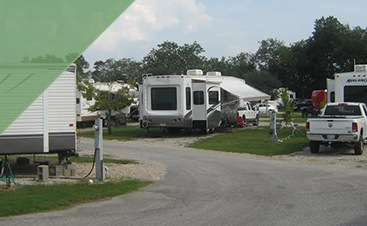 When you are cruising through Louisiana in your RV, there is one stop you can trust to provide you with everything you need: Frog City RV Park. 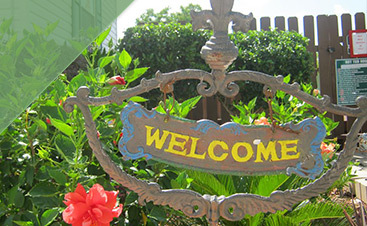 We are proud to offer Cajun hospitality to all who stop at our park. Come and stay a while in Lafayette!